The Eau Claire Regional Arts Council is thrilled to announce the launch of The Janet Carson Gallery's online gallery store. The online gallery store currently showcases more than 75 pieces from local artists and will add new pieces regularly. Now accessible at www.EauClaireArts.com, the new online store opens the gift gallery and its featured artists to new audiences, with high quality images and descriptions of each featured work of art. "This expands our reach and provides another opportunity for artists in our community," said Rose Dolan-Neil, Visual Arts Director for the Arts Council. "Having an on-line store assists us in furthering our vision to give the community a place to view and buy wonderful local art." 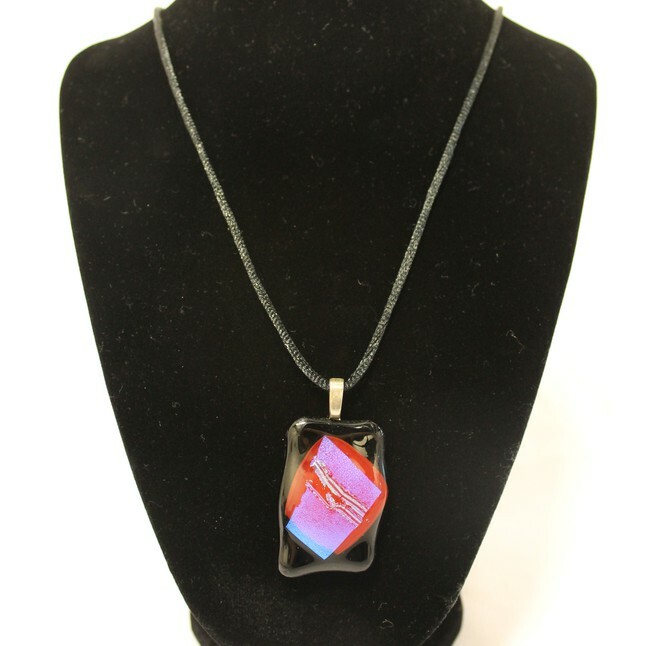 Visitors to the online store can browse the Janet Carson Gallery's expansive offerings of jewelry, sculpture, photography, painting, prints, books, and pottery. Patrons can stop in to pick up any online purchase, or have it shipped to their home. 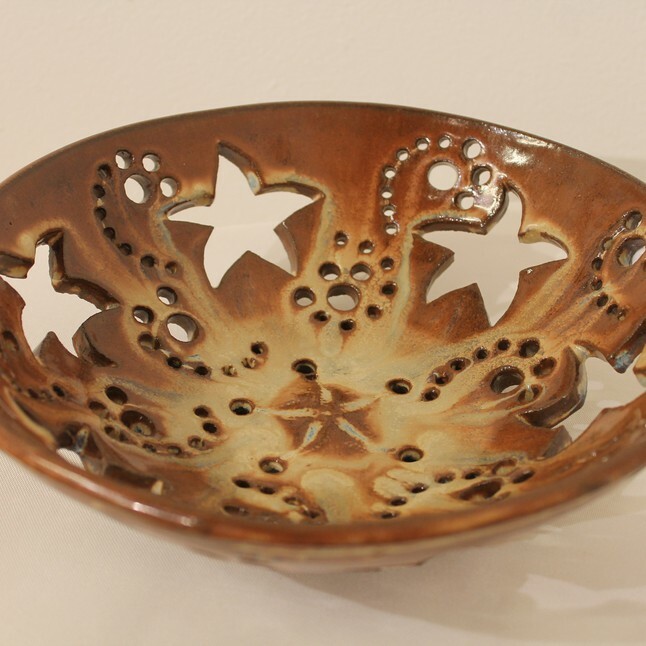 The Janet Carson Gallery features pieces from the finest local and regional artists. Artwork ranges from oil to watercolor, pastel to pen and ink, fiber to glass, tapestry to sculpture, and photography to mixed-media. The Janet Carson Gallery is open Monday through Friday 9 am to 4:30 pm (Thursdays until 7 pm) and during all main stage performances at the State Theatre. Admission is free.